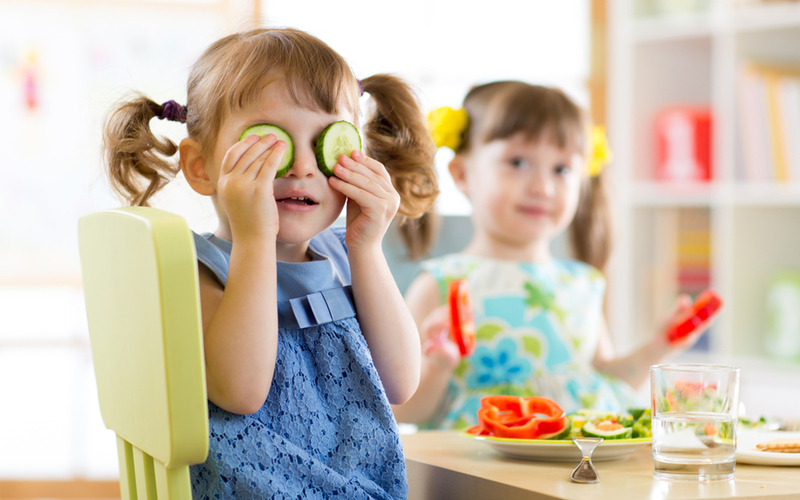 If there is a recipe for Early Years Success, it starts with picking the right ingredients! We have implemented the Early Years Foundation Stage Curriculum as our main ingredient because WE know that documenting young children’s progress in physical development, communication and social skills are fundamental in supporting them for optimum learning! We BLEND in the best of Montessori Methodology so there is a close interaction between teachers, parents and children. We then STIR in a huge heaping spoonful of CREATIVE ARTS activities to broaden the mind! ADD a pinch of activities to promote independence and self -determination skills! And finally, we top it all off with a frosting that is rich in multi-language experiences! Voila, the recipe for a supporting and developing a love of learning in all children!